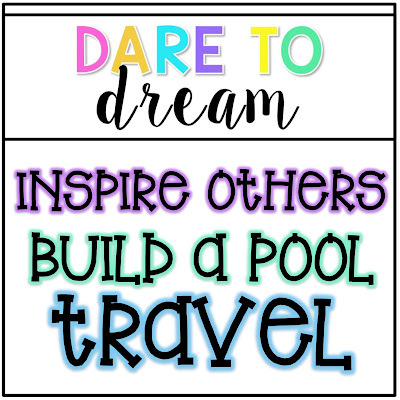 I am linking up with the #tptsellerchallenge to share my dreams. I thought I would start off this challenge by telling you how I got started on TPT. 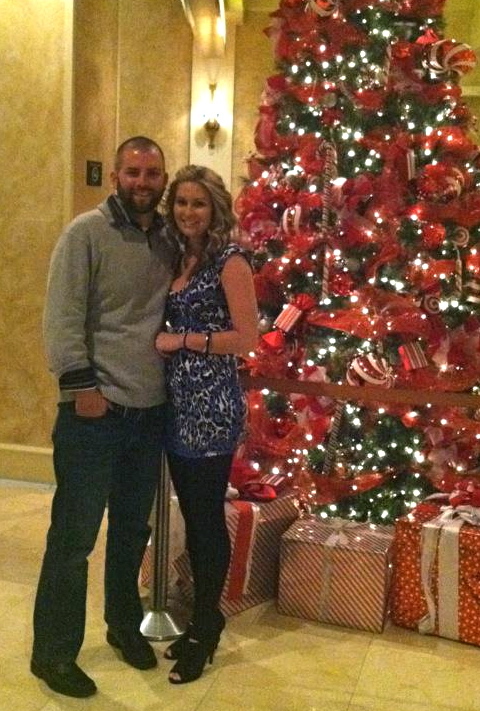 In the Winter of 2011 my then boyfriend (now husband) and I traveled to Vegas with my family for New Years. While we were there we talked about our New Years Resolutions and our goals for the upcoming year. I would be willing to bet that we made resolutions about working out and being awesome. But he also encouraged me to start a Teachers Pay Teachers store by the end of the year. I made an empty promise and thought he would let it go. That was my first mistake. He asked me everyday for almost exactly 2 months if I had started my store.Finally I caved and opened my store in the middle of March with one product. Then we promptly left on our Spring Break Vacation in Chicago. On the first day of our vacation while standing in our hotel room I got an email saying I had sold my first product. My store had been open for about a week. We were both beyond shocked. That was the best $3.00 I had ever made. For the next 6 months every single time I got a product sold email I sent a text to my husband. Teachers Pay Teachers has blessed us with so much. We purchased out dream home, went on an amazing Honeymoon and I completed my masters with no debt because of TPT. My biggest dream for TPT is to continue to inspire others while being inspired by others. 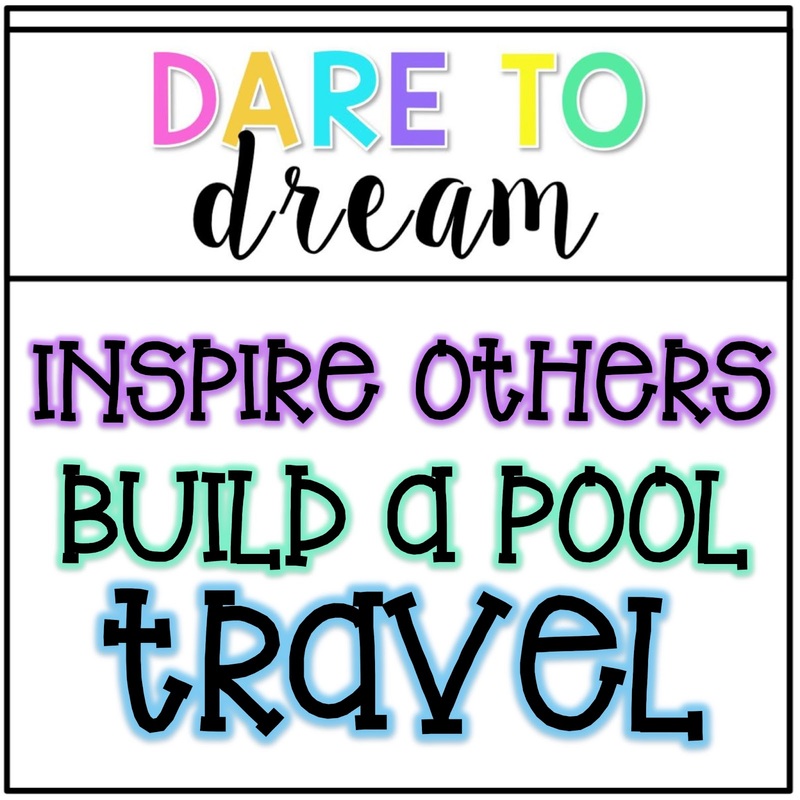 We also want to add a pool to our house this year and travel with our family of 3 once Trey is big enough! If you are thinking about making a store... do it today. I would have never done it if my husband didn't ask everyday for 2 months.